We believe that the best way to feel the rhythm of a new city is to dive right into its life! Active sports can be an excellent way to do that. 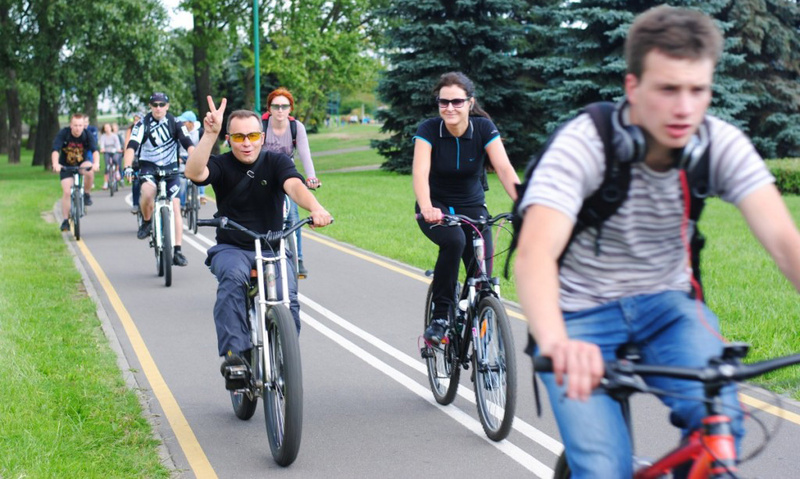 When you engage in sports, you get a chance to meet local active people while exploring the city at the speed of your running, kayaking or cycling. 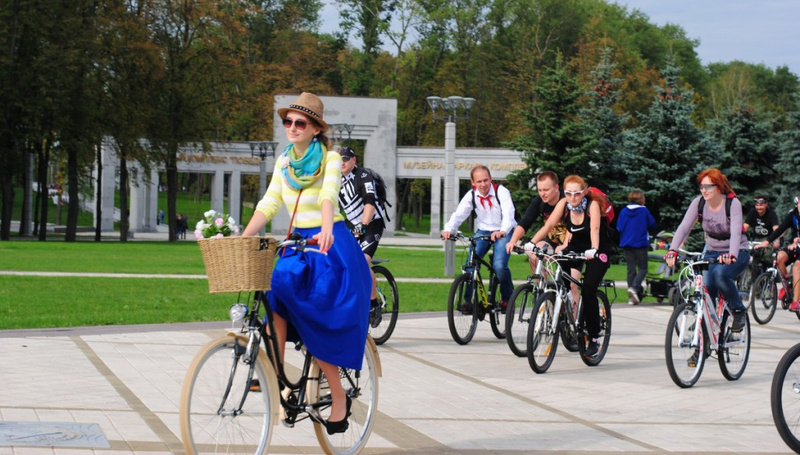 Get your adrenaline rush from our selection of sports activities in Minsk! 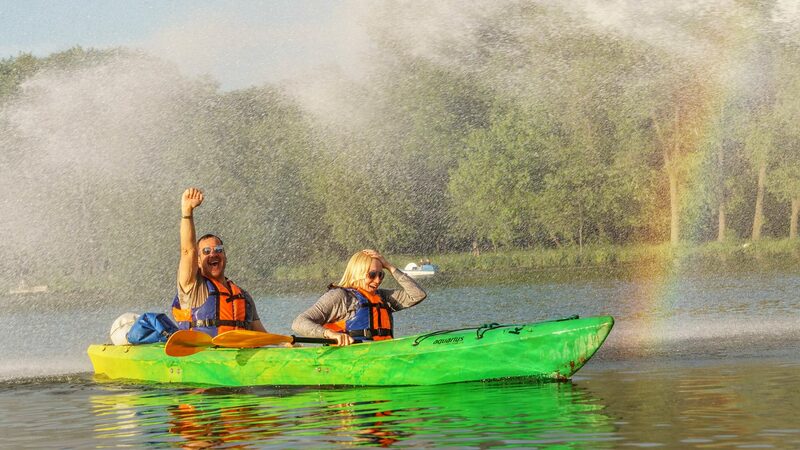 Kayak Minsk offers kayak tours on Wednesdays, starting at the Marriott Hotel and finishing in Victory Park. These usually bring together locals and foreigners, making for a cool cultural mix – it’s not uncommon for the group to head to the nearest café or bar straight after the tour to celebrate the new friendships. In addition to a regular kayak tour, you can go on a guided water tour of the city “Searching for El Dorado” or other pre-planned events on offer. The group even organized “kayak speed dating”, a water violin concert with a violinist playing from the island, and a number of unforgettable birthday parties. 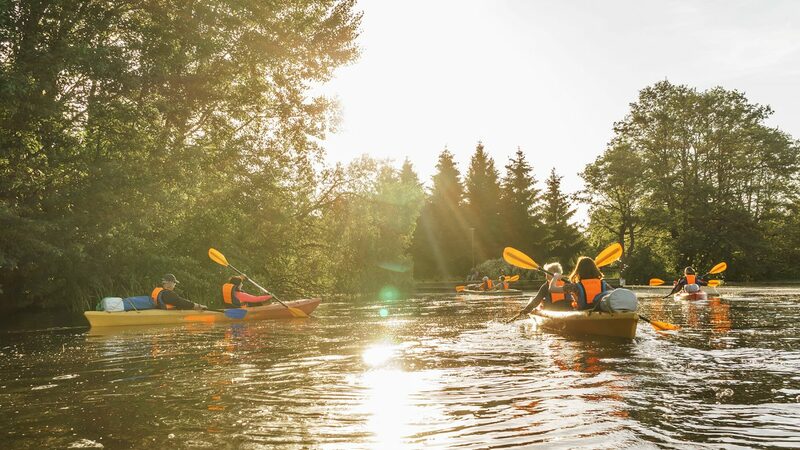 Kayak Minsk is a great option to look at the city from a different angle, meet new people — not just other tourists but locals as well — and to just have a fun new experience when you travel. Even if you have never kayaked before, it is worth a try! The route is quite short, just about 4 km, which makes it perfect for beginners. The instructors speak good English, so you will have no trouble understanding all the safety rules☺ The first kayak tour of the season is on the 16th of May; check out updates on their facebook page. Check out map of Minsk cycling routes before you start (the red color way is the main 27 km cycling route, the rest are the cycling routes marked on the sidewalks). If you cannot imagine skipping your daily run and take sneakers with you everywhere you go, do not worry, many Minskers have now gotten the jogging bug as well. 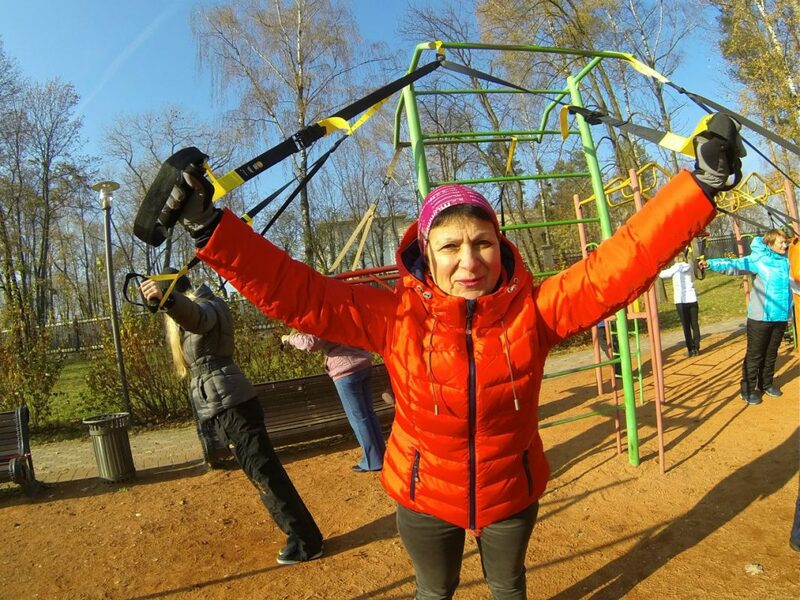 The #followminsk community conducts open weekly workouts all year round. 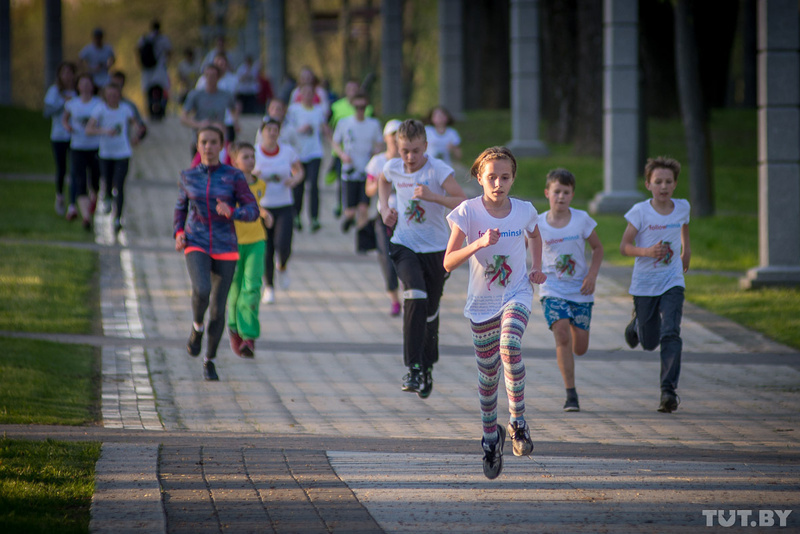 This project is organized by the Belarusian Athletics Federation, bringing together complete beginners and those who have already experienced the joy of running. This is a great way to get to know like-minded people and look around a new city at your own pace! Learn more about the upcoming jogging sessions! Also, do not forget that the Minsk half-marathon will be held on September 9, 2018! 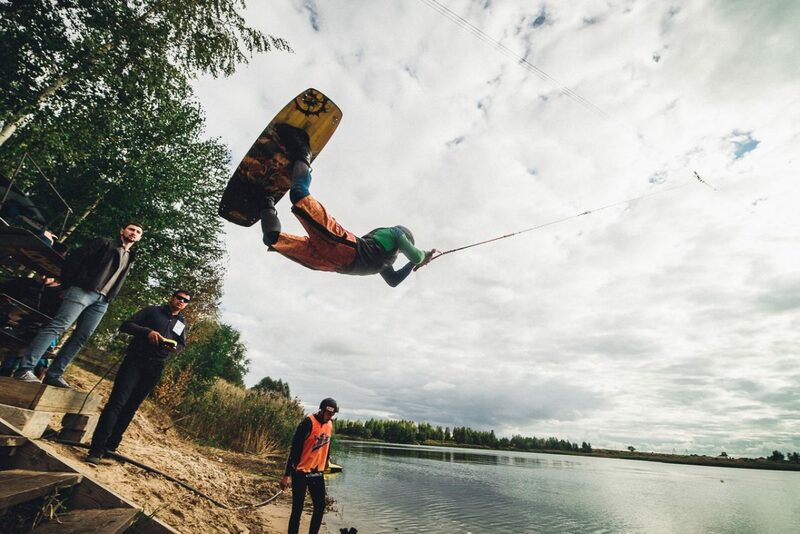 Just because Belarus doesn’t really have waves does not mean there are no riders ready to catch one, and Minsk Wake Park is proof of that! Here you will meet real adrenaline junkies. The Wake Spot consists of two cable lines with a total length of 160 m and a 9 m tall support. 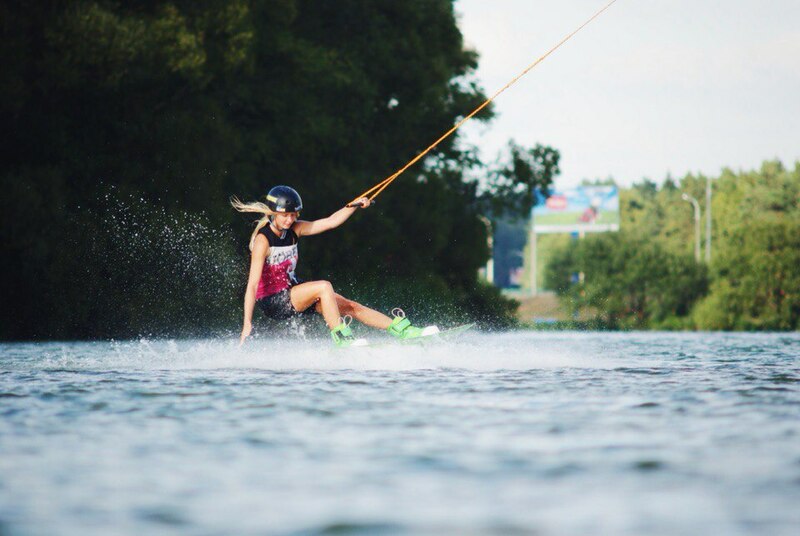 In addition to a wake board, you can try a wake skate, water ski, sup surf and more. This extreme park is run by a tight-knit team of professional riders: as soon as you get there, you will feel as if you are a part of the local wakeboard community. The team regularly organizes parties and competitions, so you might even get a chance to win a prize during your stay! How to get there by public transport: take bus 44, 119 or 136 to “Aquapark” stop, then walk along the bike path until it ends (this will take you about 10 minutes), turn to the left and go under the Minsk Ring Road. 15 minutes of walking at a leisurely pace — and you’re there. 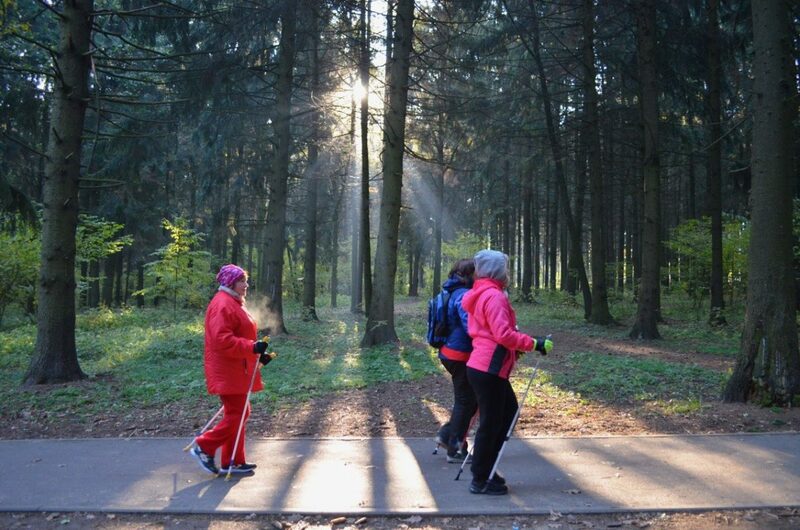 Nordic walking is another way to get to know the greener parts of our city. Minsk has a community of people who aim to improve their health by doing the fitness walk with specially designed poles. There are a number of experienced instructors who can arrange a guided walking tour for you: grab a pair of walking poles they offer and don’t skip any of the warm-up and cool-down exercises. 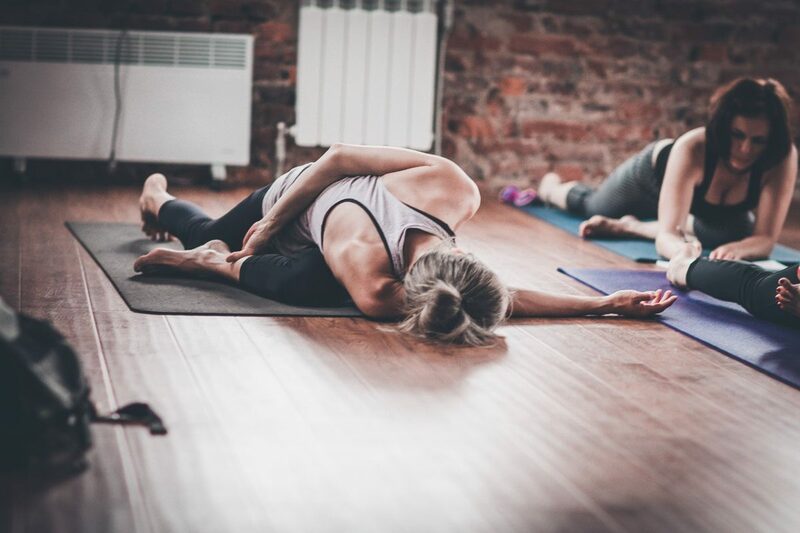 On their website (it is in Russian, but there are English and Polish speaking instructors, so don’t hesitate to write or call), you will find the schedule and location of each instructor. 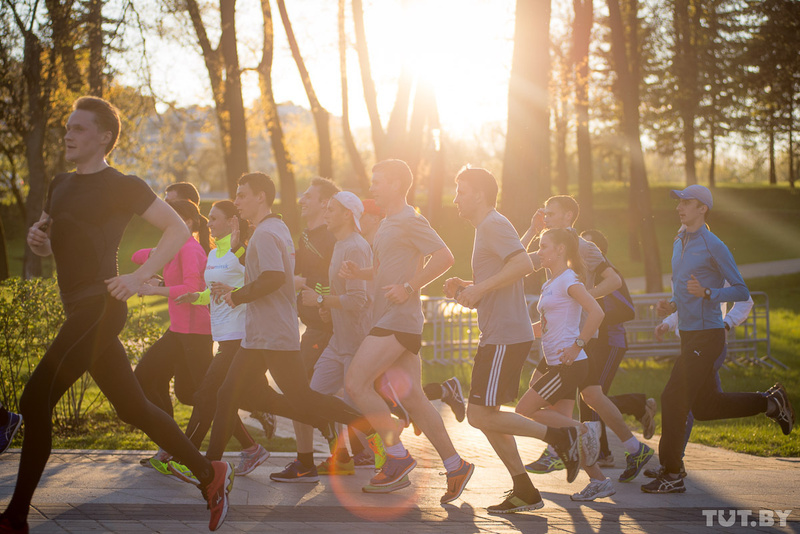 You can find an organized walk in almost every park in Minsk on almost any day of the week, so there will surely be a convenient time for you to join! Despite there being no mountains in Belarus, we do have mountaineering! If you decide to put on your rock shoes and flex your muscles a bit, go to the biggest climbing center called Trapezia. 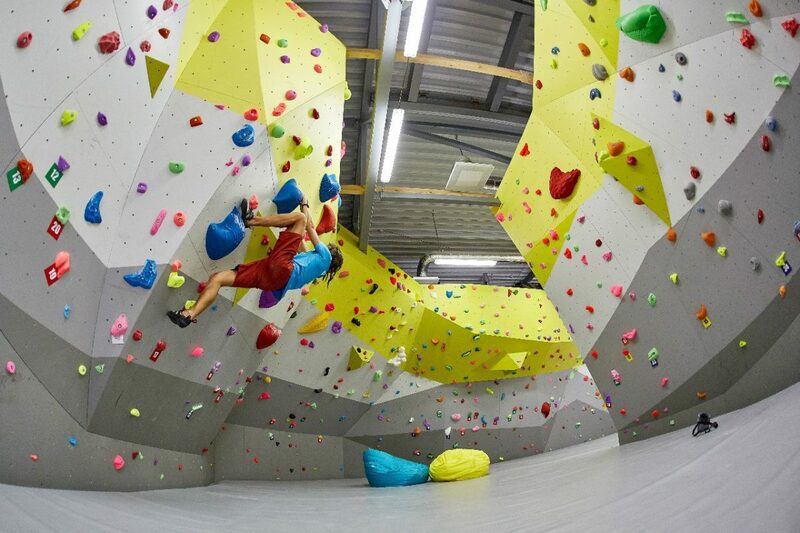 The area of ​​540 square meters has about 250 climbing routes designed for every level of physical training. There is an area for rope climbing and a bouldering zone. If you travel with children, be sure to bring them with you: an experienced instructor will help your child to take their first step upwards! Location: 91 Dzerzhinskogo Ave. (“Almi” shopping center, 2nd floor). If winter in Minsk takes you by surprise, remain calm. We do love our winter sports — you might know that we tend to receive more gold during the Winter Olympic Games then during the summer ones. The most popular ski track is in Vesnianka district, which you can easily reach by taking a public bus. The route is 5 km long, and the track is great for both classic and freestyle skiing. During winter, the track offers a ski rental: just choose a pair to your liking and go! In a country with a veeery long winter, you have to move around a lot in order to stay warm, so why not do it on a snowboard? In one of the quiet and cozy Minsk districts, you will find Solnechnaya Dolina, a training and education ski center conveniently located on a river bank. Here, you can enjoy a good training route, try mountain and cross-country skiing and snowboarding — all without even leaving the city! There are two slopes for skiing and snowboarding: the large slope is 225 m long with 40 m elevation, and the small one is 125 m with 30 m elevation. The tracks are equipped with drag lifts. 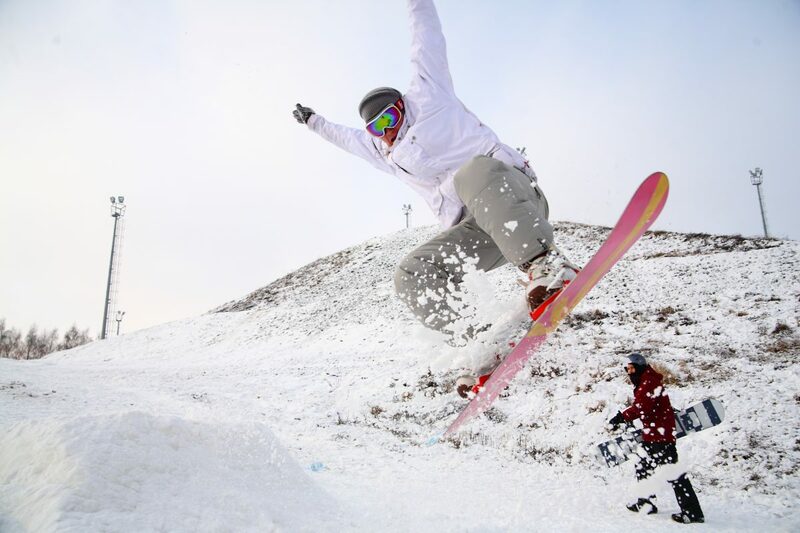 If you are a fan of extreme skiing, then head for a mini snow park on the larger slope — here where you will find various ramps to perform tricks on skis and snowboards. 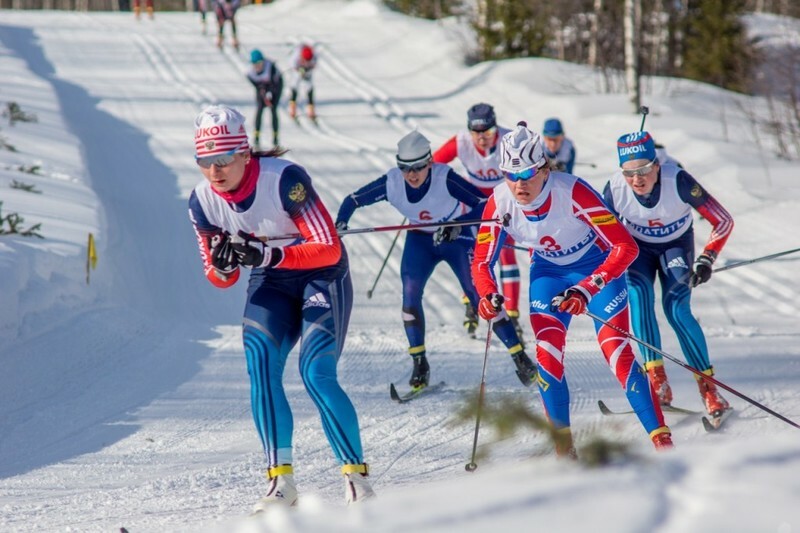 You can also enjoy cross-country skiing in Kurasovschina Park.